This month’s cover image is a hand-colored wood engraving titled “Scene at the Pennsylvania Avenue Entrance to the Capitol Grounds at Washington on the Daily Adjournment of Congress.” The engraving was made from a sketch by F. Dielman and published in Harper’s Weekly on April 28, 1866. The image is part of the Pickard-Studley Collection from Georgetown University’s Special Collections Research Center. 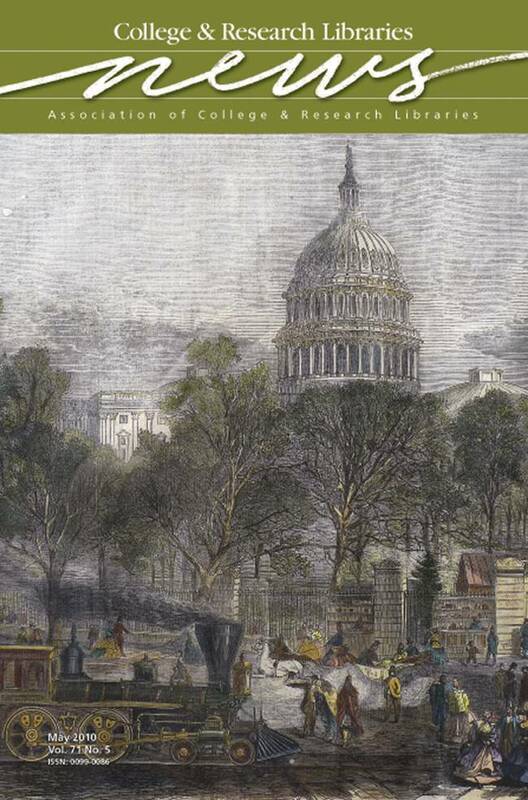 Donated in 2006, the collection is a visual panorama of more than 100 19th-century views and maps of the national capital region, and is of great interest to anyone studying U.S. history and the development of the nation’s capitol. Selections from the collection were recently exhibited to coincide with the latest presidential inauguration.